Today’s IT ecosystem is more complicated than ever. Your network likely has hundreds – or thousands – of unique touch points. The continual evolution of IT technology makes deploying, managing and protecting your network a challenge. To stay competitive, businesses require an experienced, professional IT partner. OneHop helps businesses meet and exceed today’s IT demands. We design, deploy and manage IT networks for growing businesses. Our mission: Ensure you maximize your IT investments and receive a custom-tailored solution that will help you meet – and exceed – your goals. A scalable IT network can empower your business. OneHop provides complete networking engineering support. We analyze your existing network and learn your company’s IT goals. We design a network strategy tied to those goals. Then, we deploy and provide long-term maintenance of that network. Vigilance is critical to long-term network health, yet the complexity of your IT infrastructure makes network monitoring a challenge. OneHop offers a simplified solution. We offer remote 24/7 monitoring of your IT network. If your network is insecure, we know about it and deploy a solution – from software and hardware patching, to systems updates, and data backup. Is your IT department stretched thin? 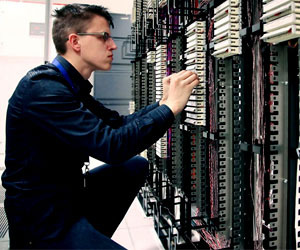 Co-Managed IT Services from OneHop offers a solution. 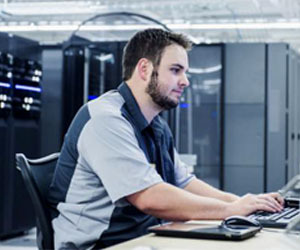 We partner with your in-house IT staff and maximize their capabilities. For example, OneHop may take over day-to-day maintenance operations so your IT department can focus on strategic, high-level IT needs. Security risks and network vulnerabilities can keep any business leader up at night. OneHop ensures your business is prepared. We develop comprehensive Business Continuity plans designed to keep your network up and running. 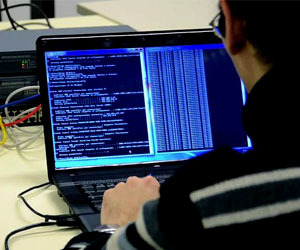 Our team also provides data restoration and data backup services. Breakdowns at the end-user level can stifle business – workstation breakdowns, software malfunctions, and systems lockouts. 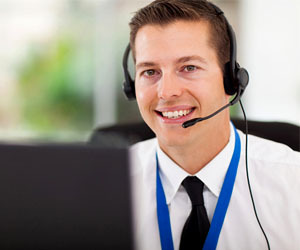 OneHop provides 24/7 helpdesk support to businesses via phone, remote connectivity, and/or on-site visits. Your employees can leverage our IT expertise to get back to work faster.